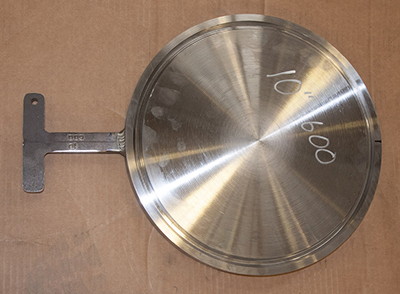 Shop Fabrication | Bevel Tech Group, Inc.
Bevel Tech Group, Inc. moved into our present location and facility in 2009 due to the rapid increase in our business. Presently located at 4030 Bowden Road (River Road) in Geismar, LA, our facility includes over 8 acres of land, our administrative offices, and a 60-feet wide by 200-feet long industrial workshop. 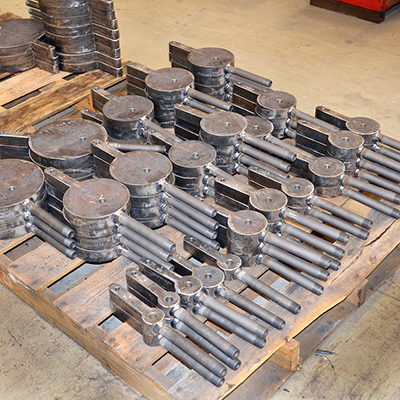 We perform shop fabrication work according to our customer’s needs. 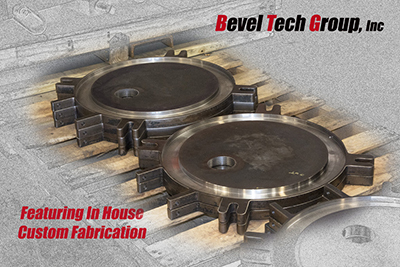 Bevel Tech Group, Inc has a full time staff to perform any work that is needed by our customers. We are a full service shop and can handle all aspects of your business needs. We are on call 24 hrs per day, 7 days per week, to handle your needs.